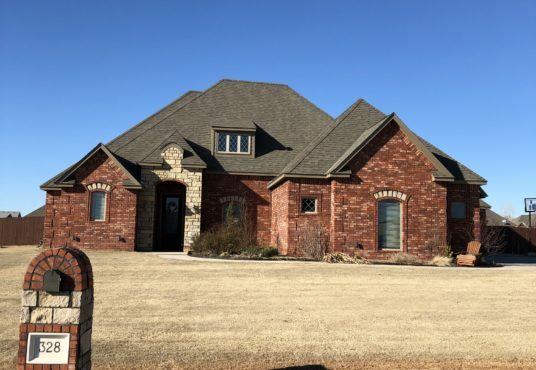 328 Creekside Drive – FOR LEASE This beautiful home sets on a 3/4 acre lot in the desirable rural neighborhood, Country Aire Estates; located in the renowned Elgin School District. 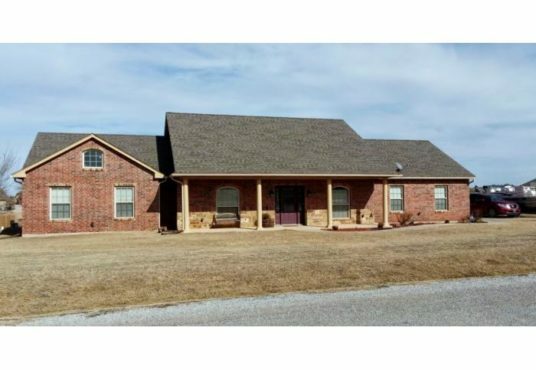 Home features 3 bedrooms, 2 full baths, a 1/2 bath, and a gorgeous study downstairs. Upstairs you will find a large bonus room and half bath.